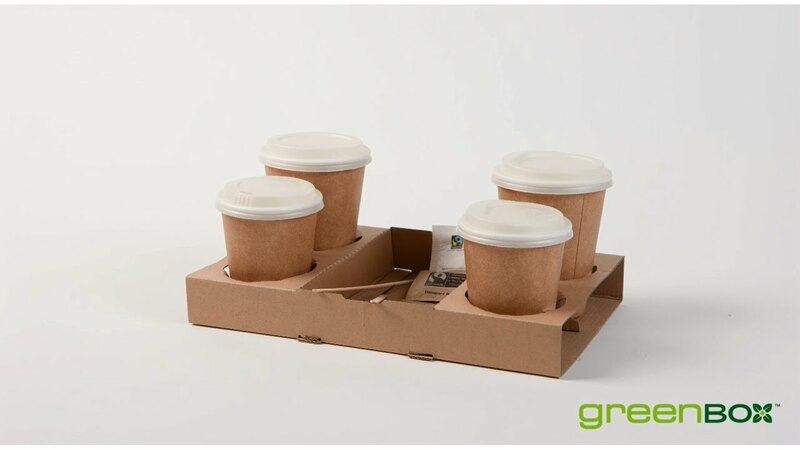 "Good concience To Go" – following this credo, Bionatic supplies caterers and food service providers with sustainable, climate-friendly packaging solutions made of renewable and recycled resources. The products are manufactured from basic materials such as sugarcane, palmleaves, bamboo, wood from sustainable forestry or plant starch. They are biodegradable and recyclable.